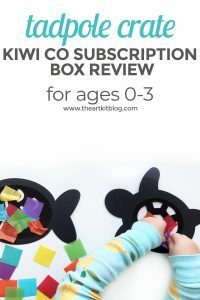 Looking for an extra fun way for the little ones to practice writing letters? Colored sand and cute carrot letter cards will certainly make letter practice less of a chore and a lot more fun. To see all the fun, please continue reading below. Begin by pouring about 1/2 cup of salt into a plastic bag and a few drops of food coloring. Seal your plastic bag and squish until everything has been mixed well. Next, pour your orange colored salt onto a tray. You can allow it to dry for a bit (about 15-30 minutes) or you can begin working with it right away. We noticed our fingers turned a tiny bit orange because we used ours right away but the coloring washed right off. Then, download and print the carrot alphabet cards. 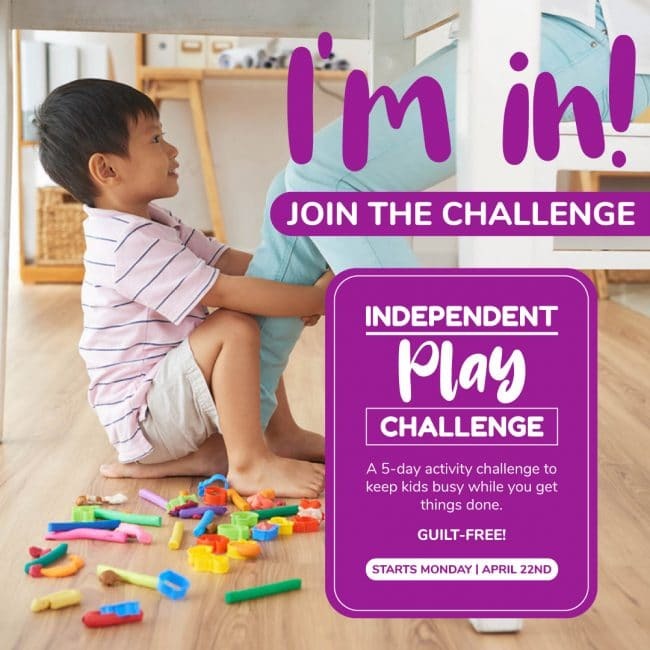 Or, if you are already a current newsletter subscriber, click here to access our resource library of free printables. We recently signed up for the HP Instant Ink program and are loving it! They offer several different plans (such as $4.99 for 100 pages a month) and will automatically send you new cartridges before you even need them. 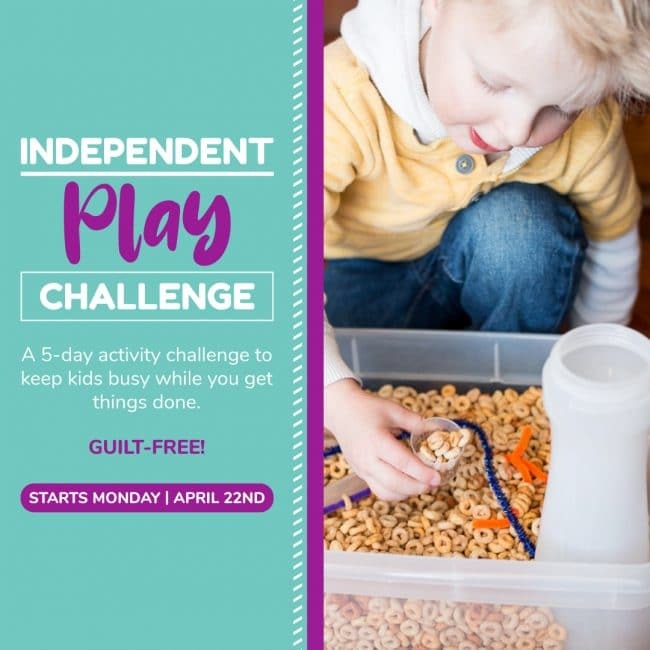 We are now saving SO MUCH money (and time) on ink and I don’t feel guilty printing out new printables and playdough mats each day. If you want to check it out, ordering through our link here will give you 3 free months. You can use just about any HP printer but we’ve been using this compact one and absolutely love it! The color is gorgeous and matches my decor (we’ll call that a win!) and the size is smaller than any printer I’ve ever owned which is great for small spaces (or living room/dining room offices). For added durability, you can laminate the carrot cards. Once you’ve printed and possibly even laminated your carrot cards, it’s time to have some fun! Encourage your child to practice writing shapes, letters, or even words in the tray. 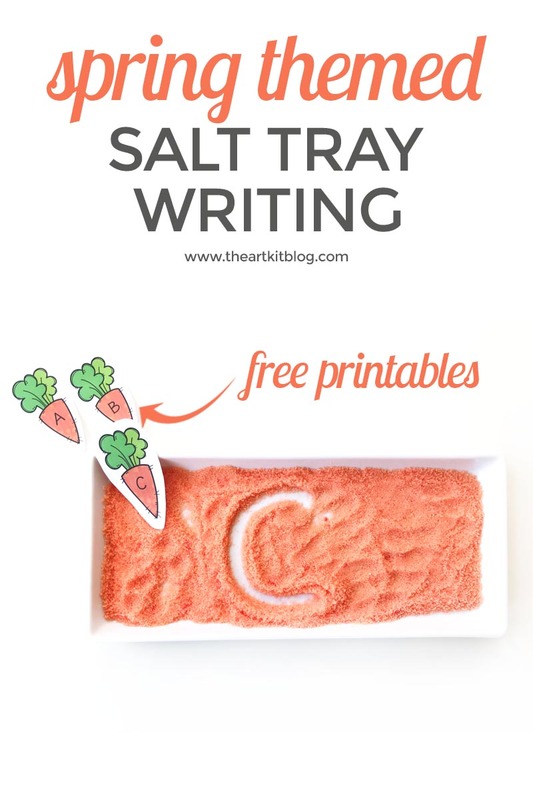 This carrot themed salt tray writing activity can be adapted to many different ages and skill levels. You could even practice math or spelling with the salt tray. You might even notice your child is more eager to practice those skills if it involves using a salt tray. Get your free printable now!